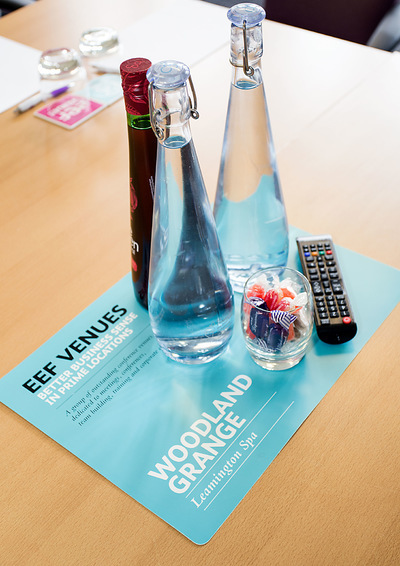 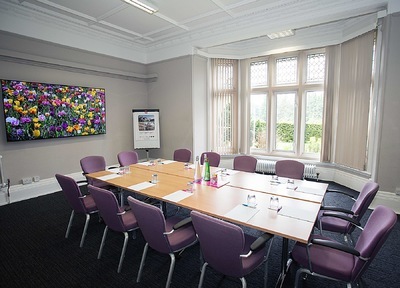 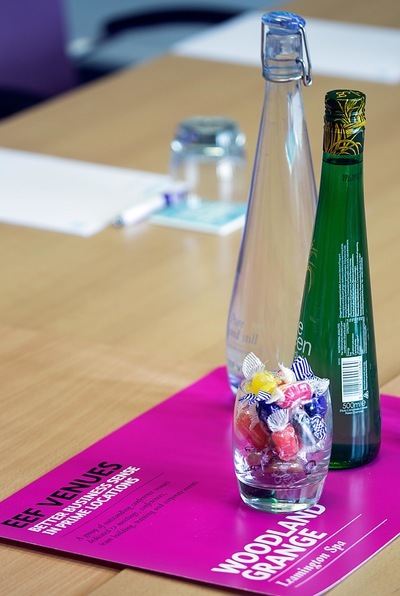 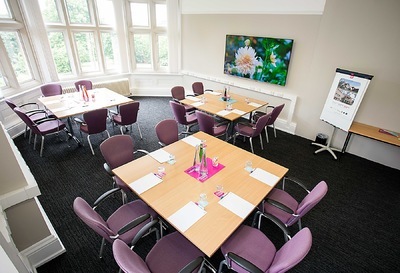 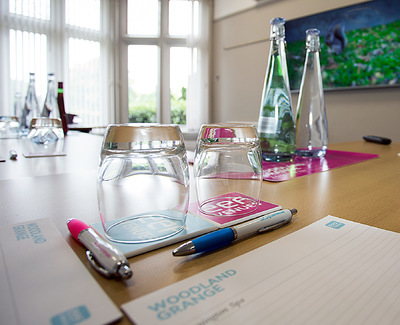 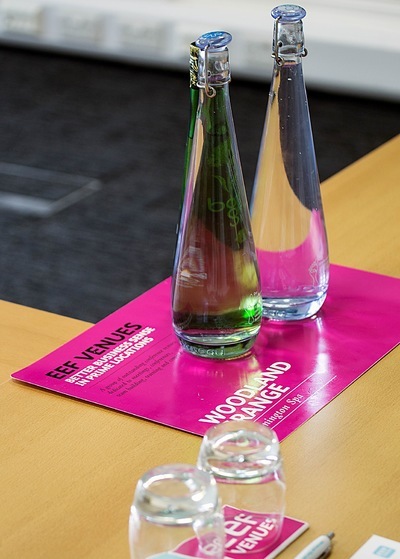 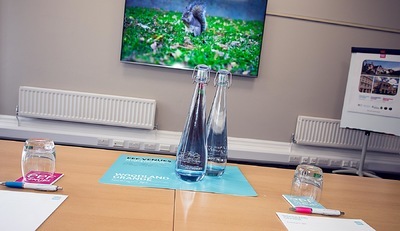 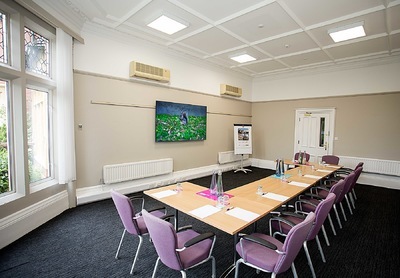 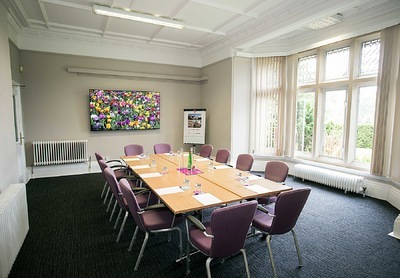 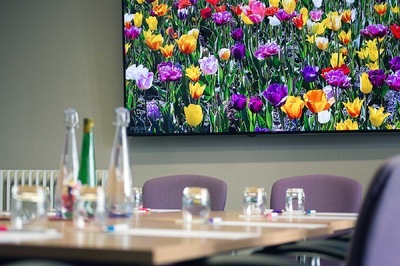 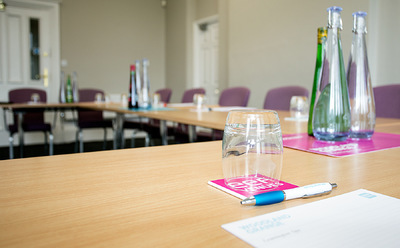 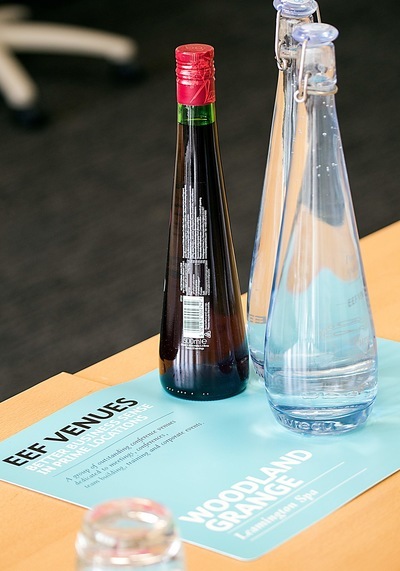 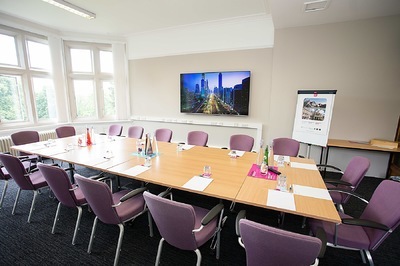 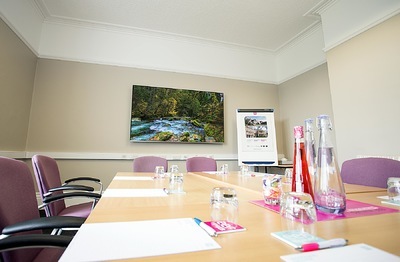 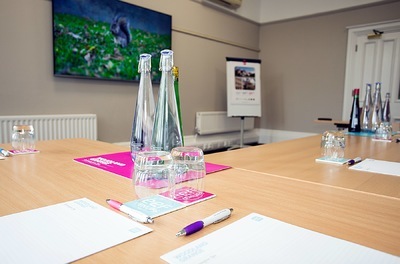 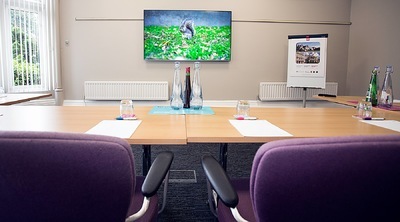 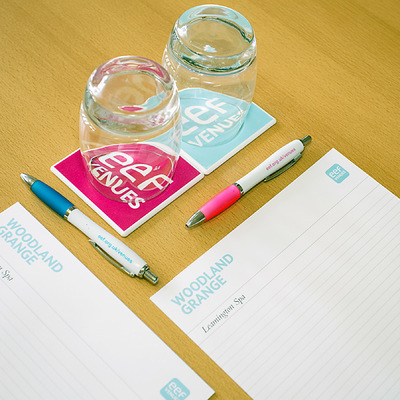 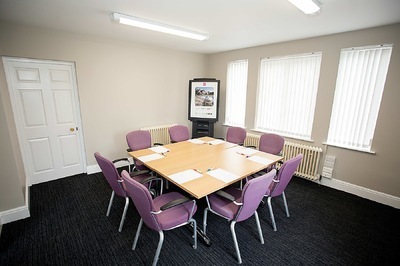 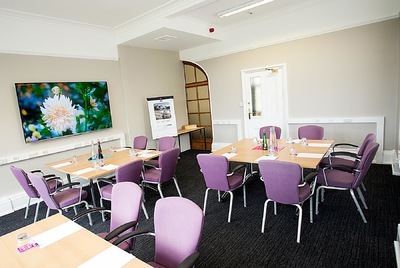 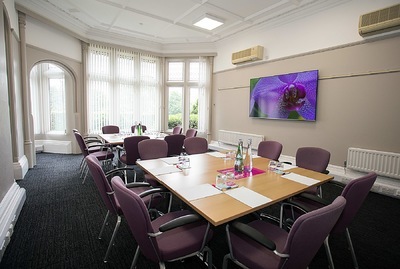 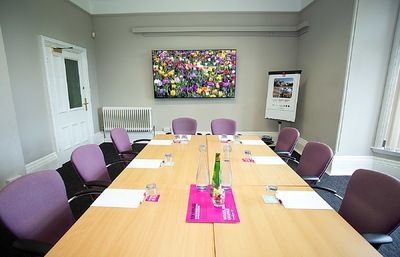 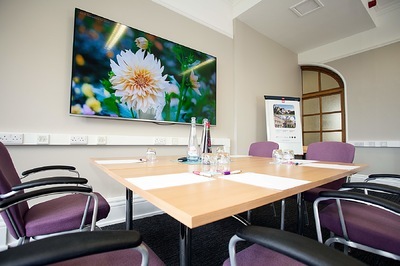 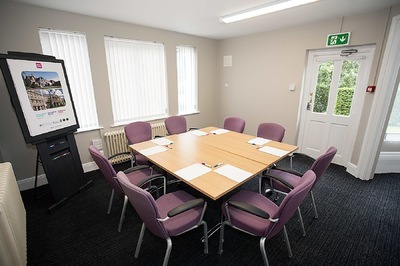 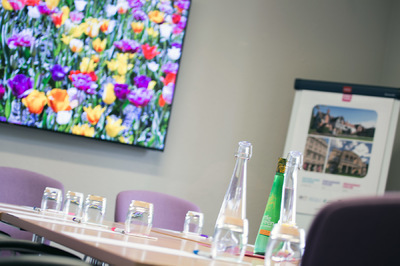 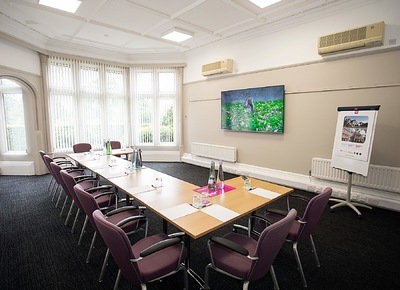 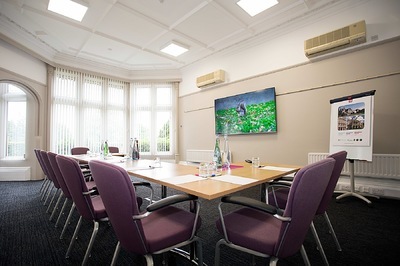 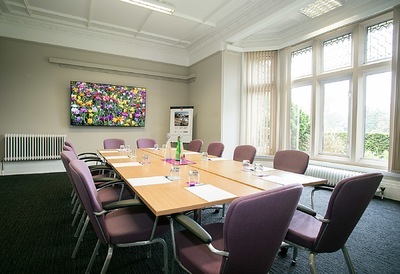 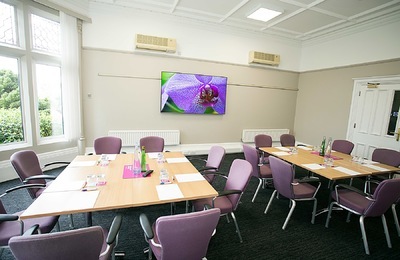 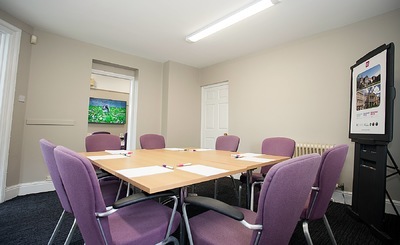 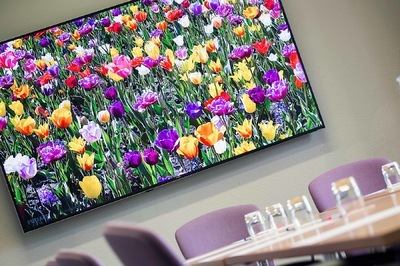 Woodland Grange, an EEF Venues-owned conference centre in Leamington Spa opened six new meetings and events rooms in May 2018. 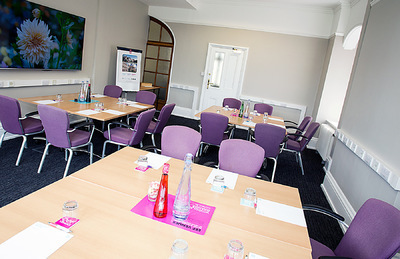 I was commisssioned to shoot each room in a different set-up. 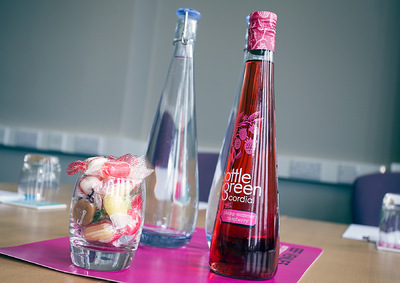 My images were used for PR, marketing and sales purposes.